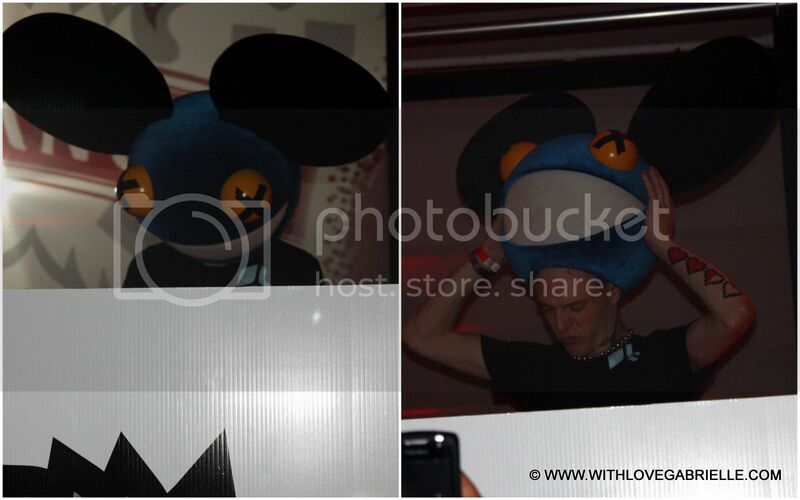 I have been crazy busy with a millions things and among them was the Smirnoff Party featuring a live performance by DJ Deadmau5. The venue, the concept, the atmosphere were all perfectly planned and there was never a dull moment. A huge thank you goes out to Adam for the invite! I met lots of wonderful people, sample awesome drinks by Smirnoff Vodka and of course it was incredible to see a live performance by Deadmau5! The party was a blast! 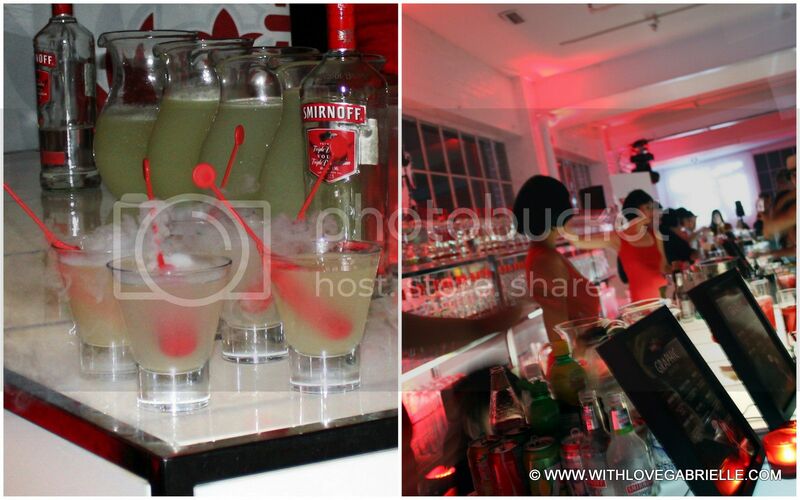 Two thumbs up to Smirnoff!!! 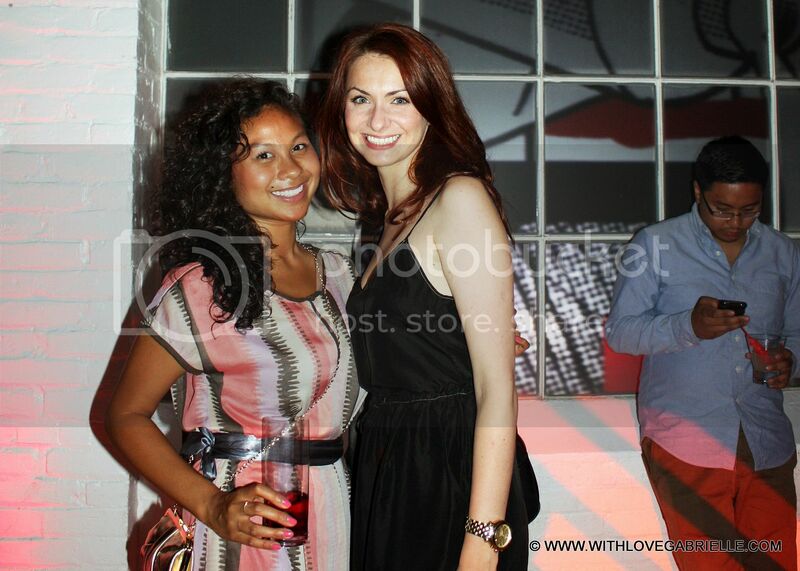 I also had the pleasure of running into Dejana of Shopsterium. The night was flawless, but getting dressed was a different story! I wasn't quite sure what to expect, trying to settle on an outfit was beyond impossible. I resorted to my trusty favorites: Wilfred Silk LBD and my "comfy" YSL pumps. One can never go wrong with a LBD, which is also why I am looking for another option. Any suggestions?